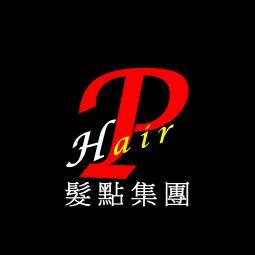 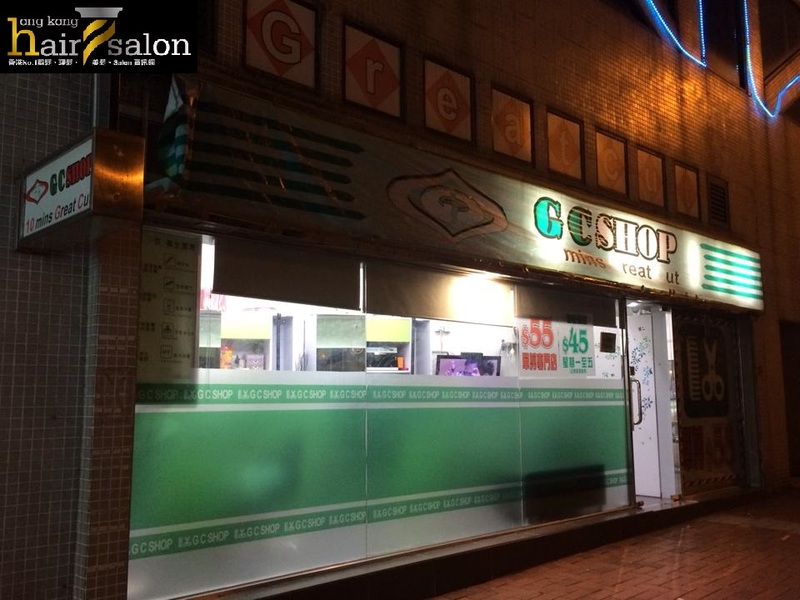 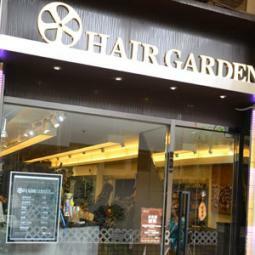 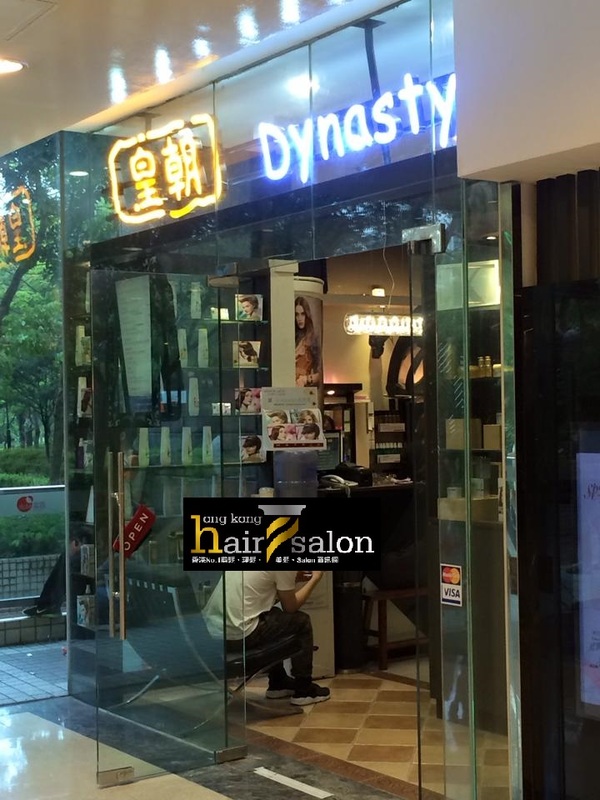 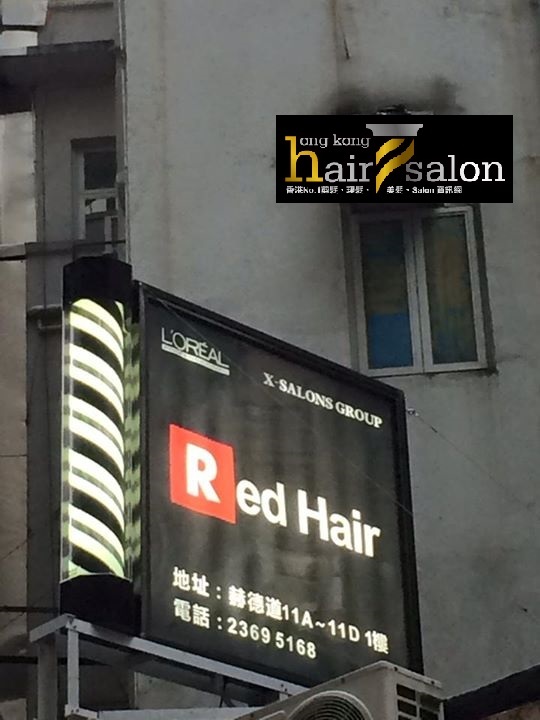 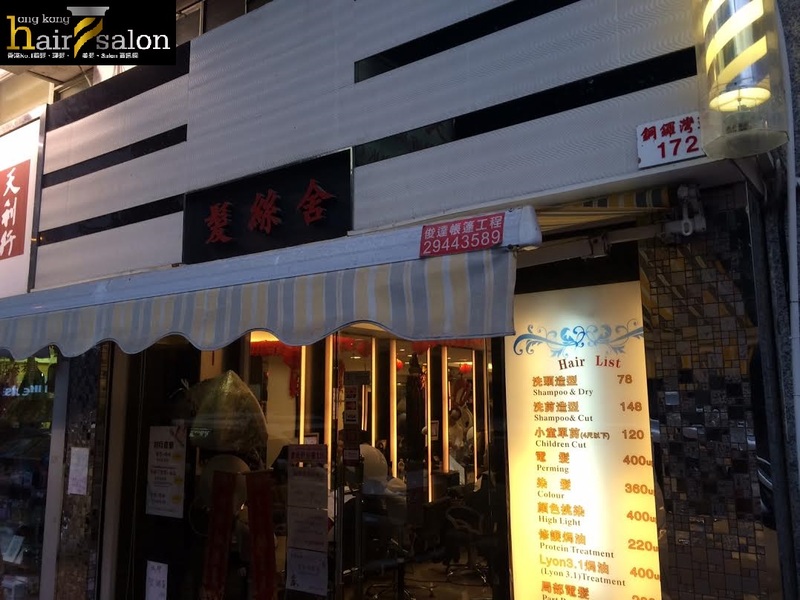 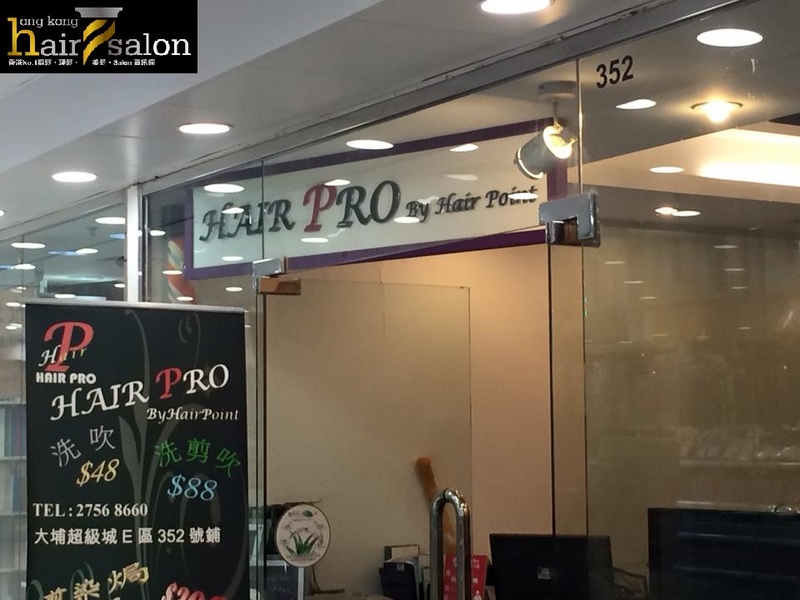 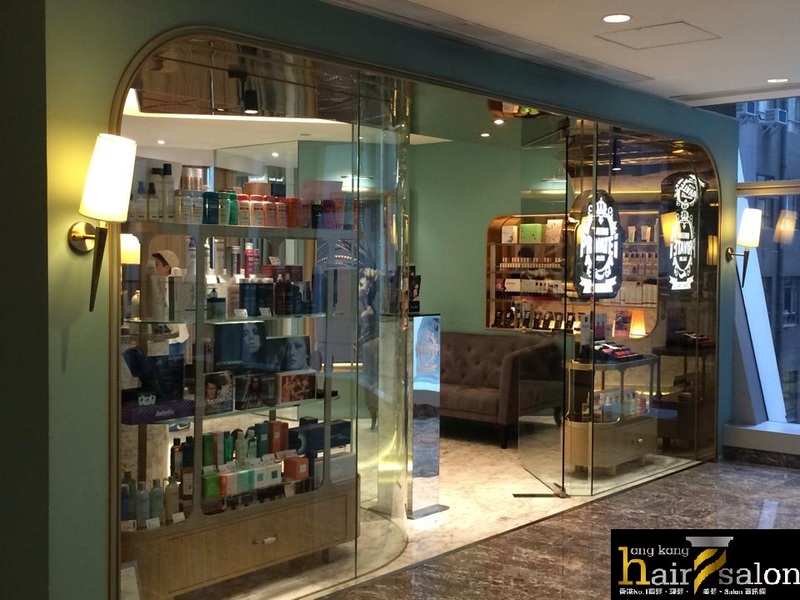 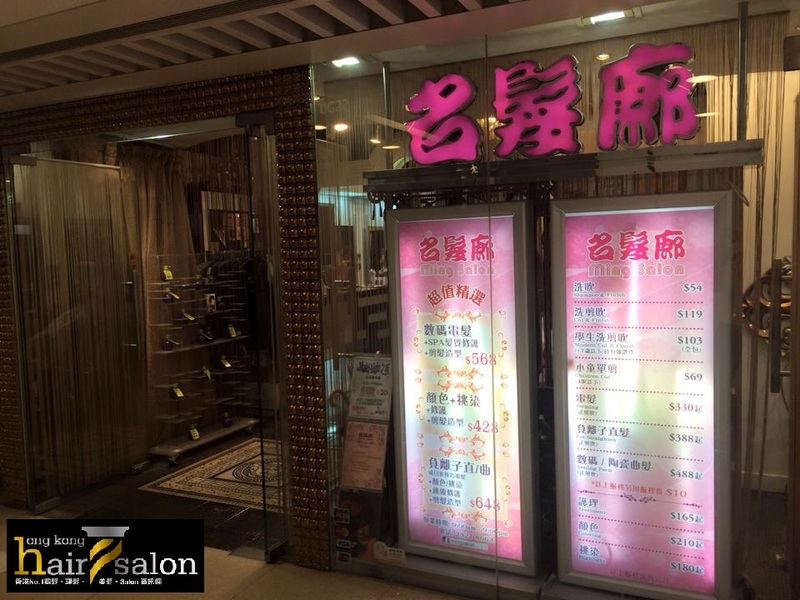 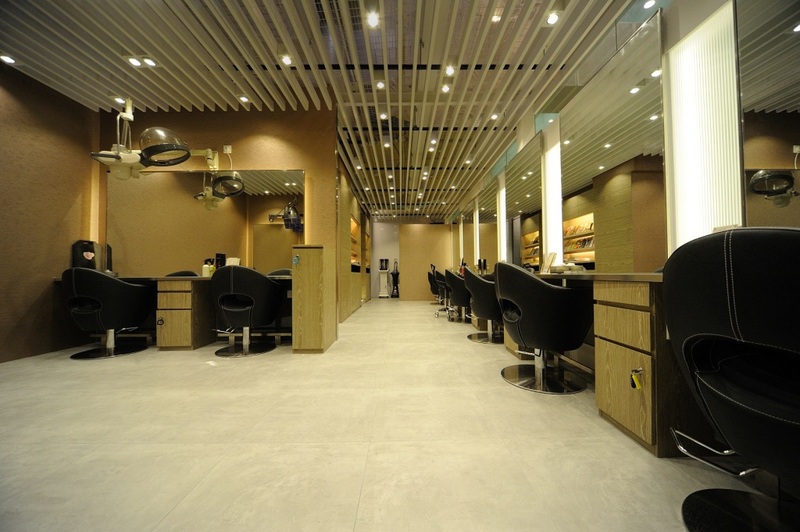 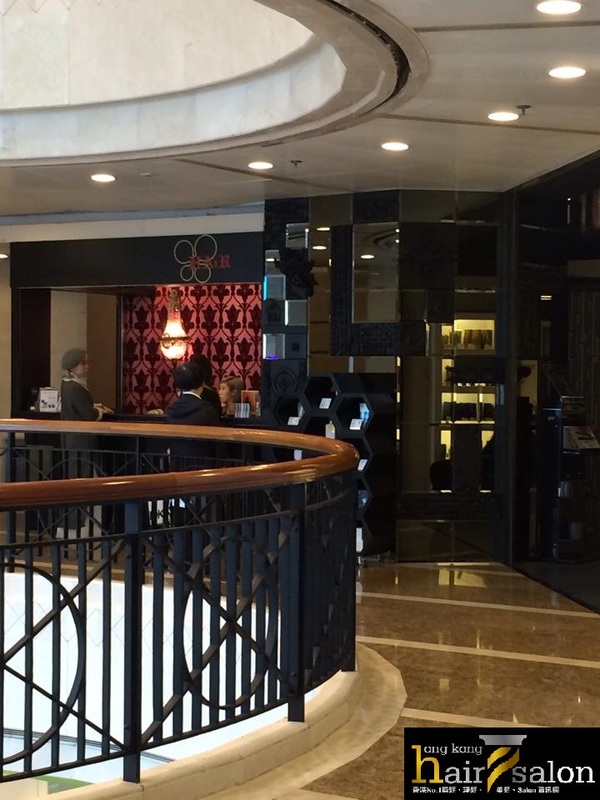 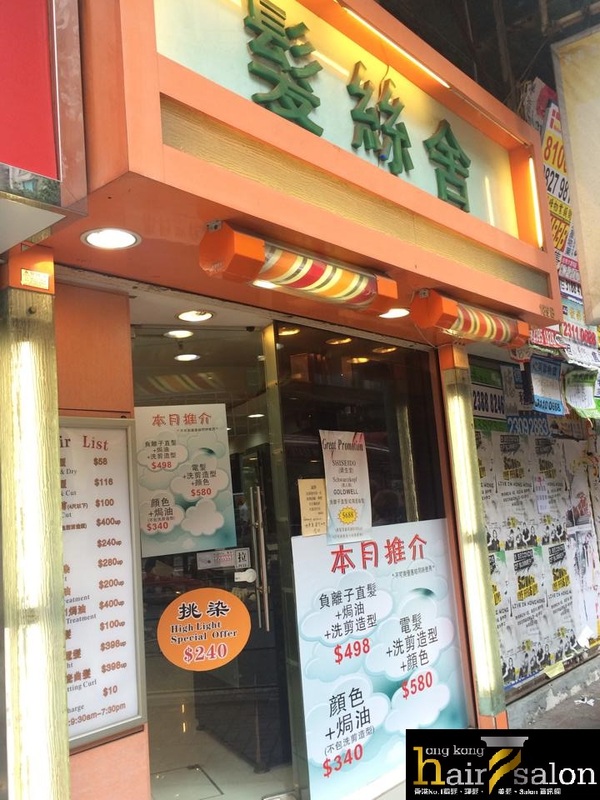 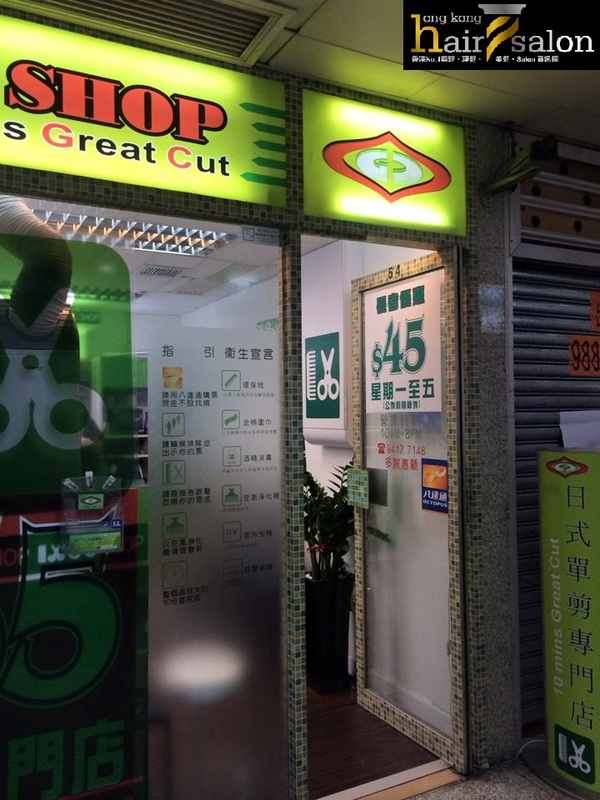 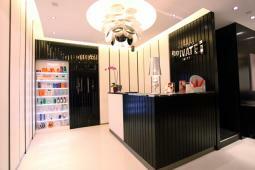 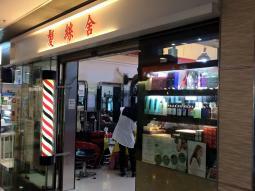 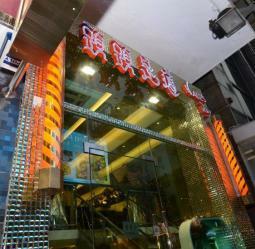 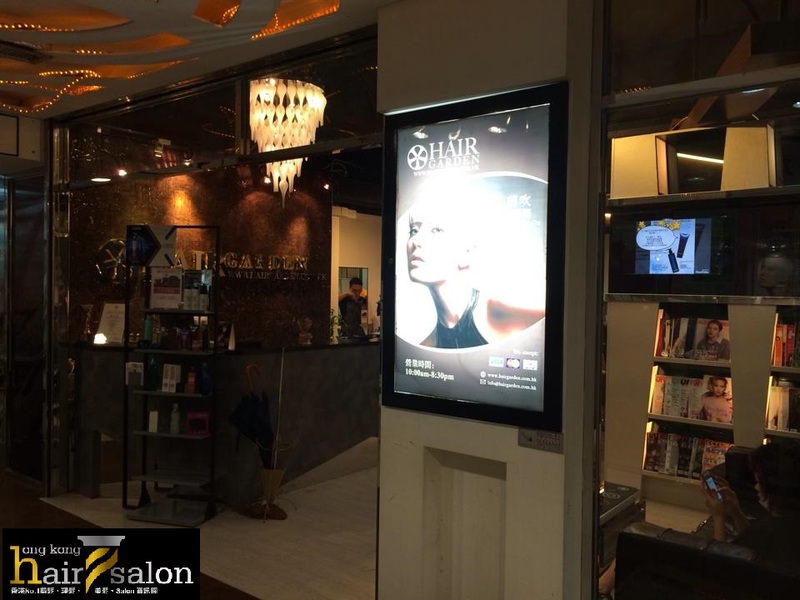 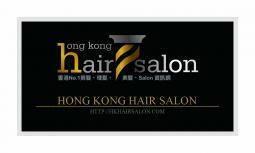 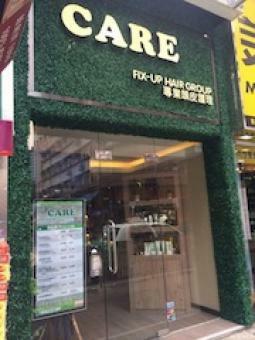 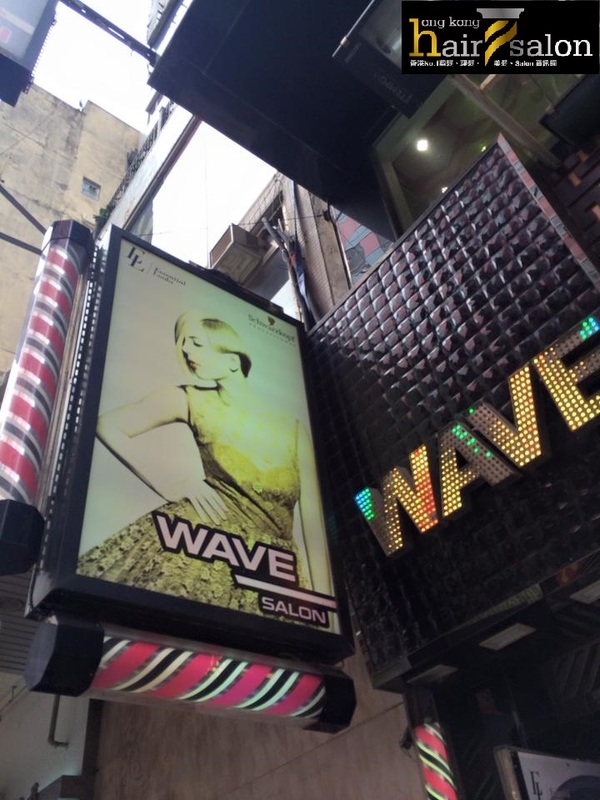 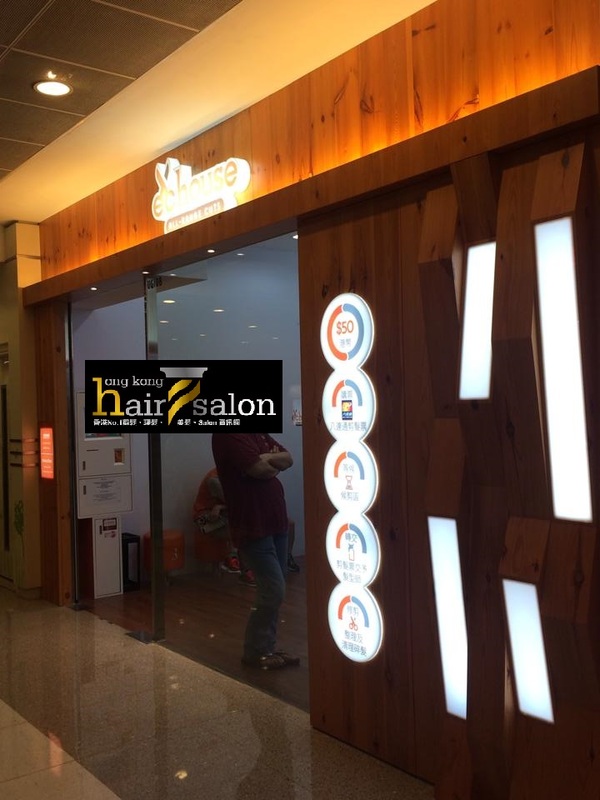 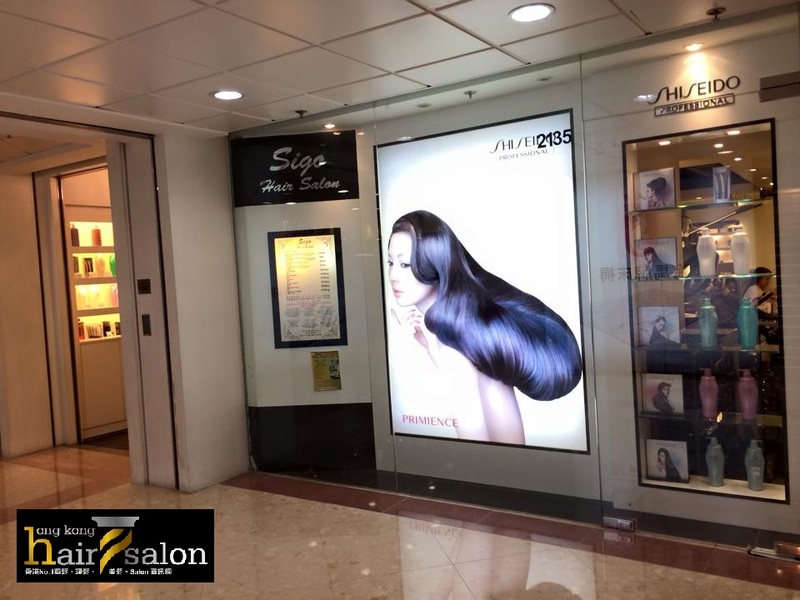 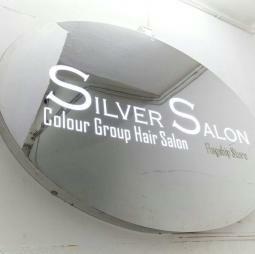 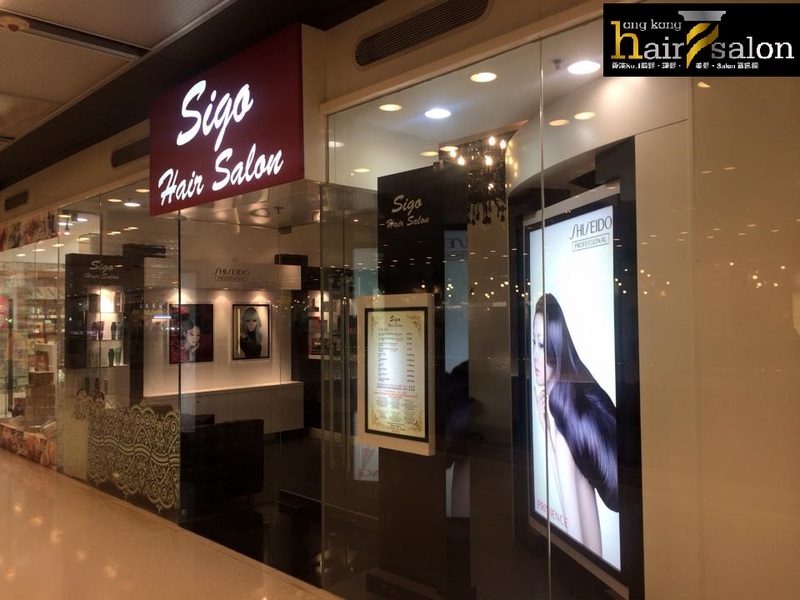 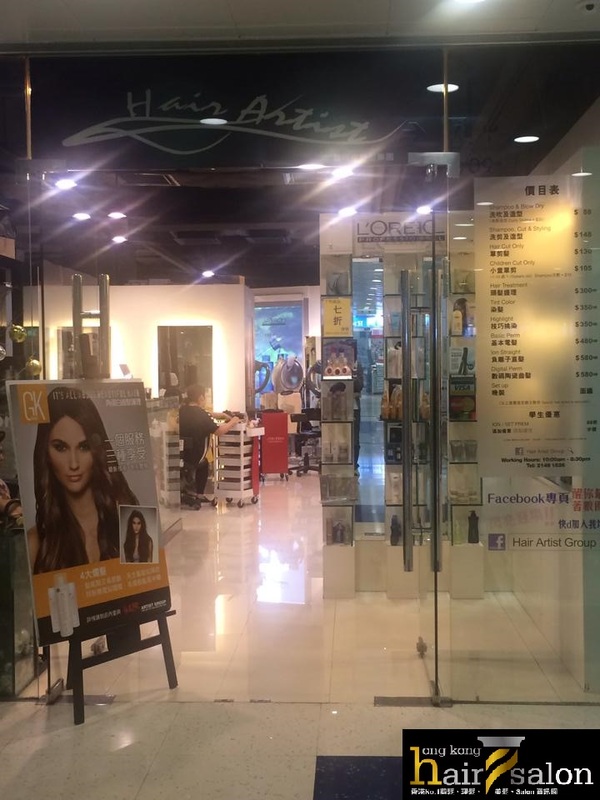 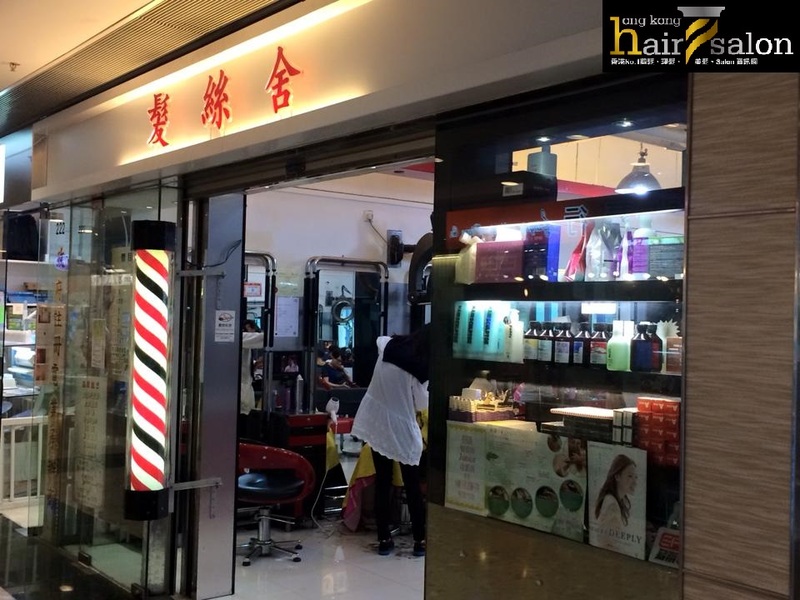 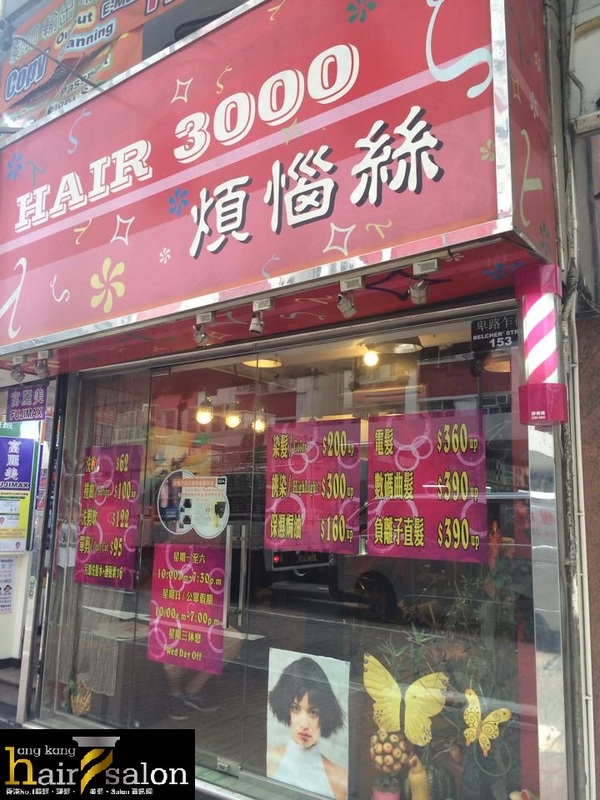 PRIVATE i SALON GROUP is qualified as an A-grade salon group in Hong Kong established in 1996. 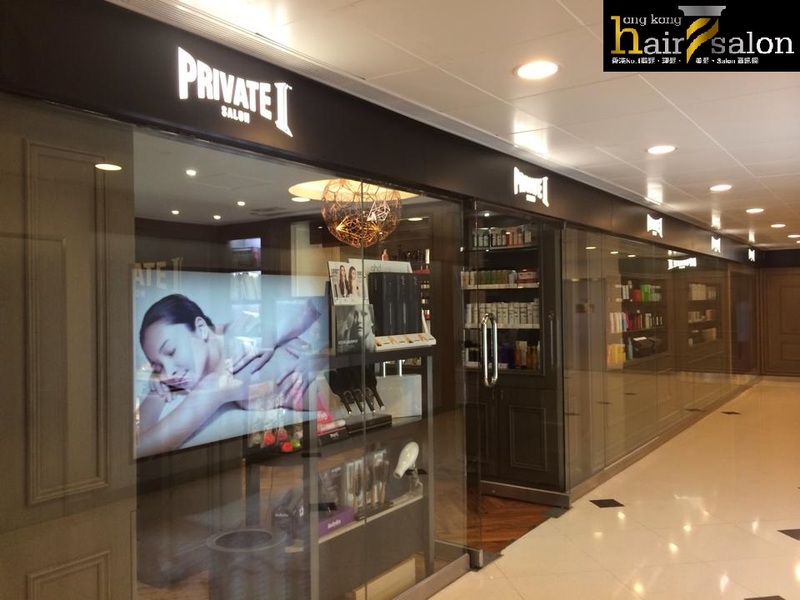 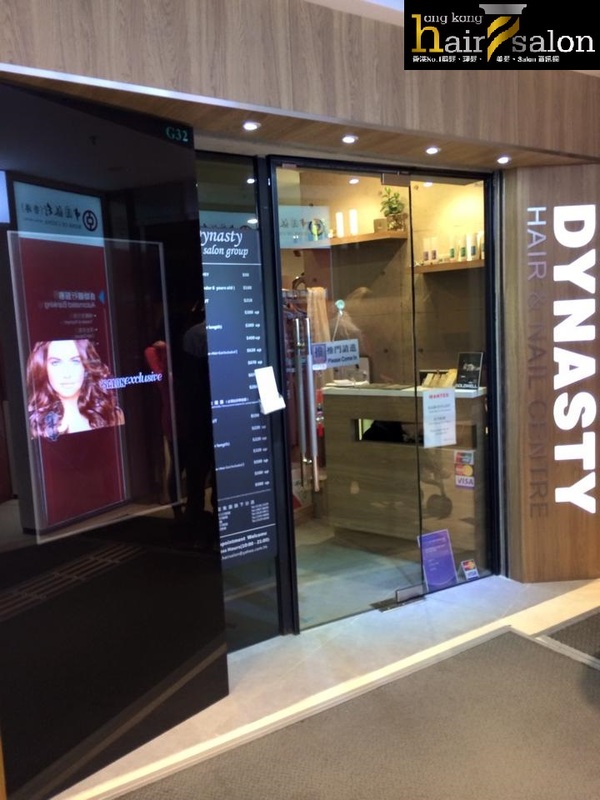 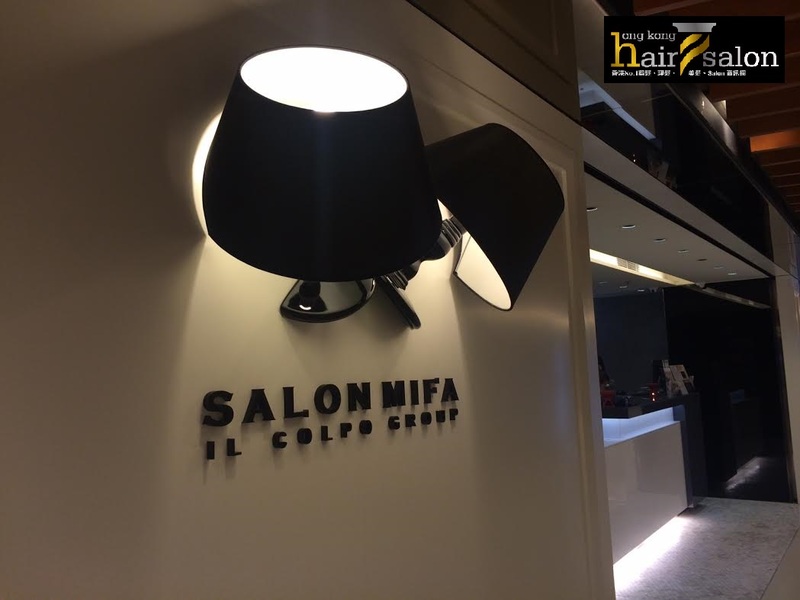 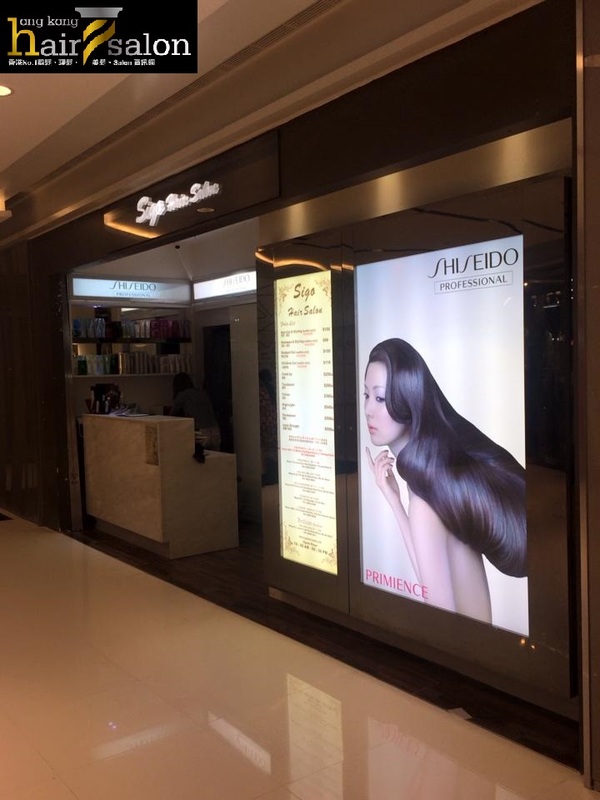 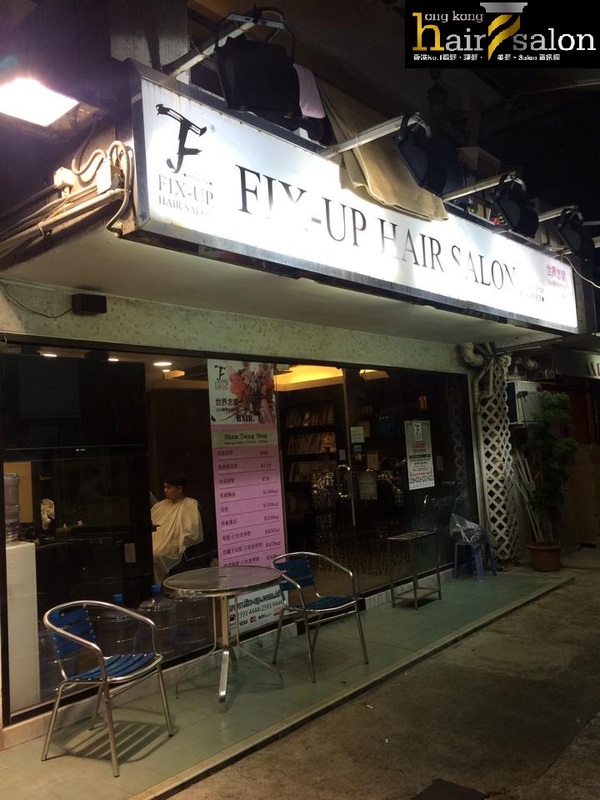 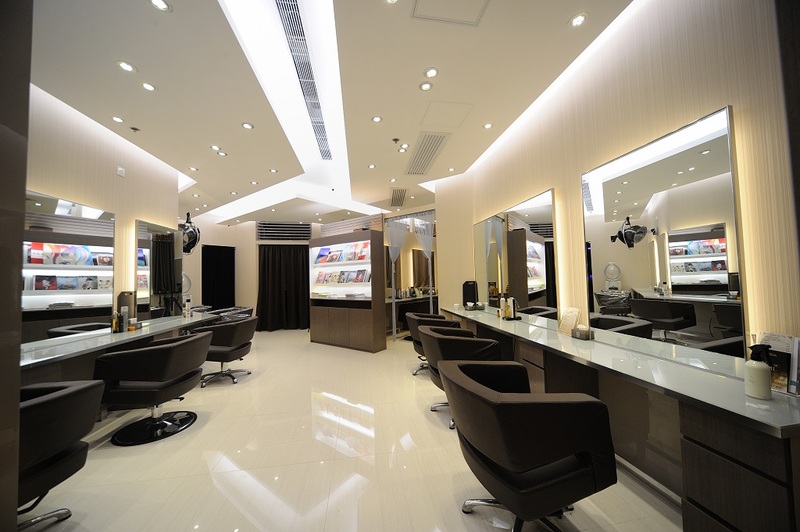 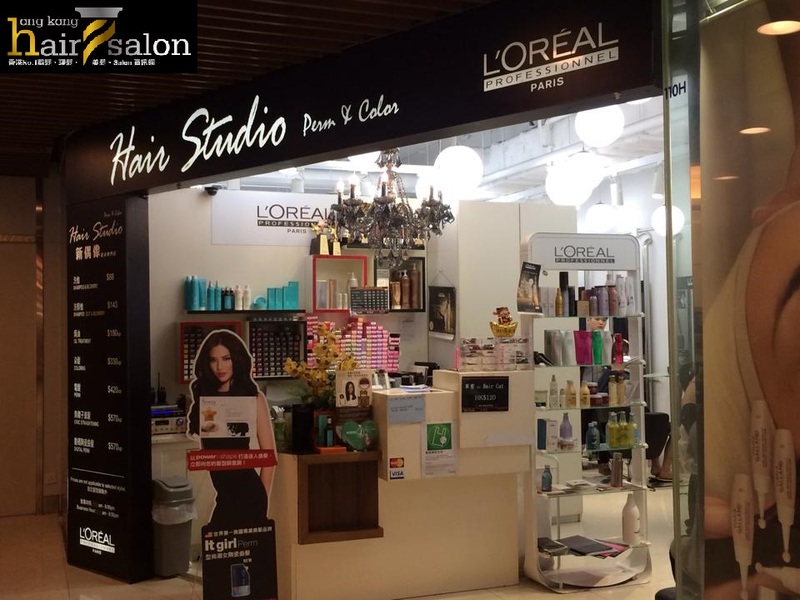 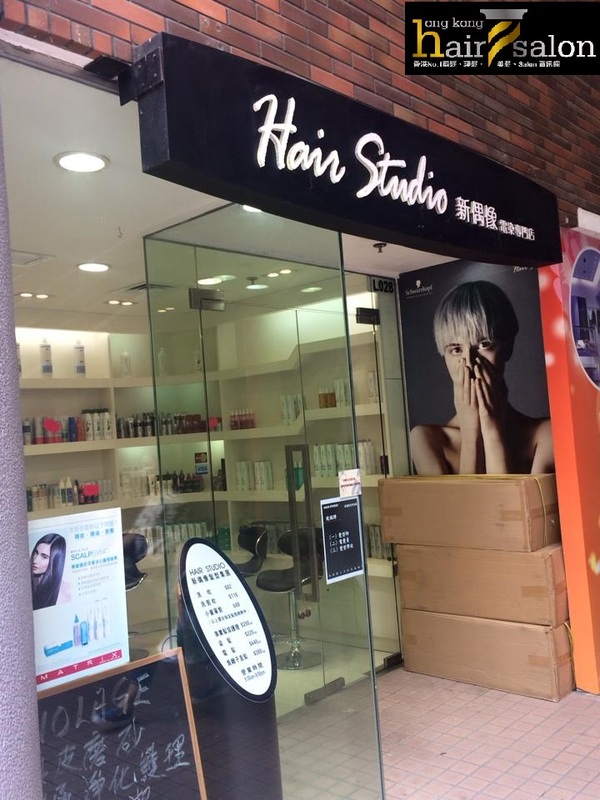 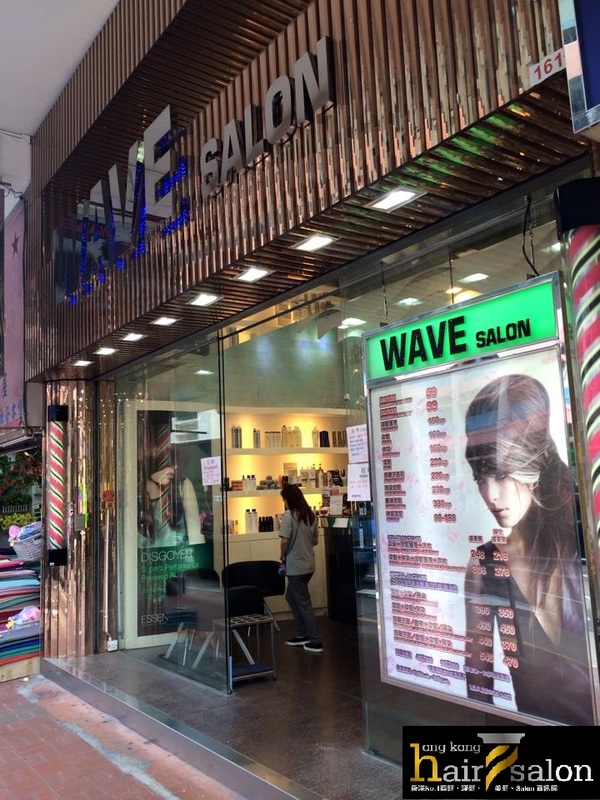 PRIVATE i SALON GROUP provides a wide range of services including hair, make-up, manicure, pedicure, professional hair products (including Milbon & Lebel Cosmetics – the most preferred hair care products in Japan), with comfortable VIP rooms and make-up rooms. 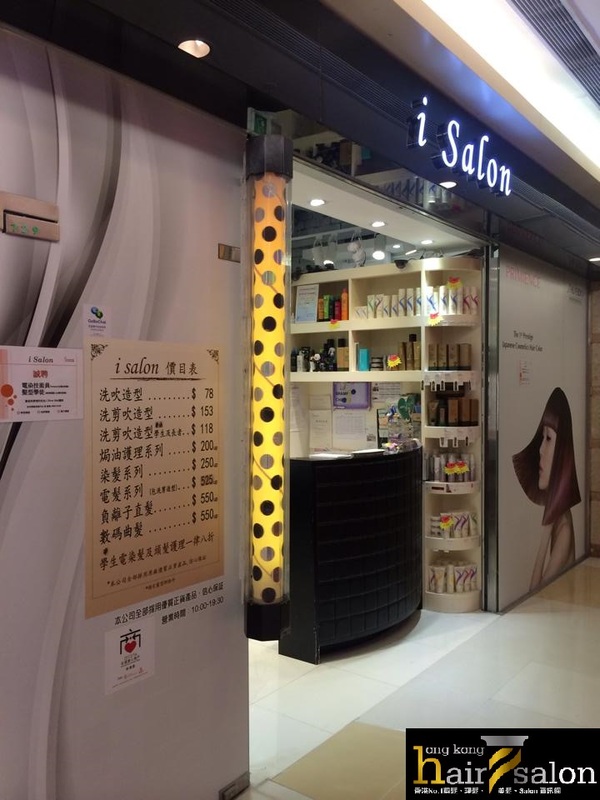 Our group has been paying much attention to the interiors and designs of each salon as evidenced by the prize of Asia Pacific Interior Design Award won by PRIVATE i SALON. 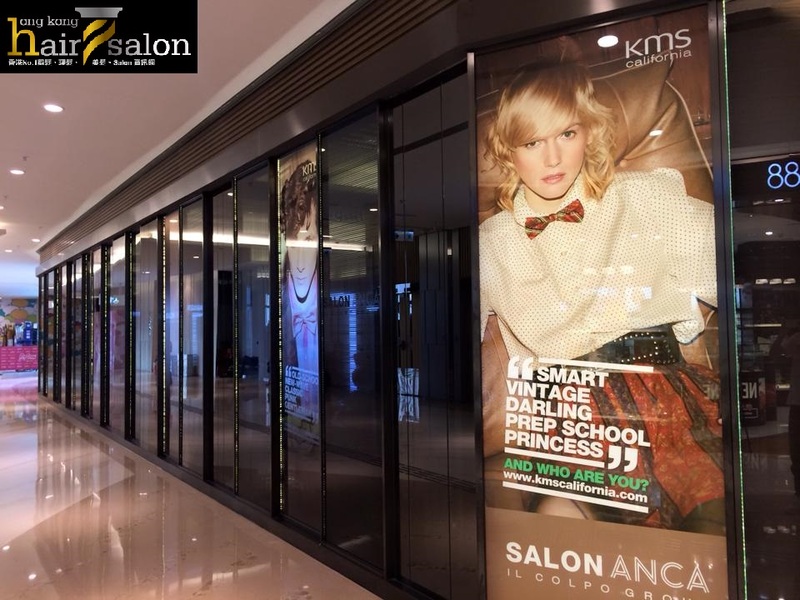 As we have support from the Artist and Celebrities around the world, good relationship with local and international media like fashion magazines, newspapers, TV and radio, we are always involved in photo shootings of media like Elle, Cosmopolitan, Bazaar, Esquires, Marie Clarie etc. 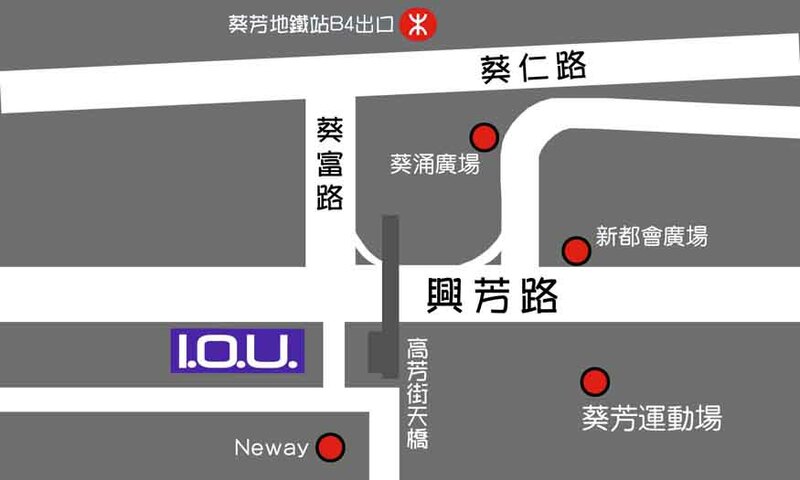 成立於2006，極具創意之頂級髮廊，位於中環經濟及甲級消閑地段 ii 寓意著無限想像及發揮空間，"i" 可詮釋為 imagination, image, infinity, individuality 等 由著名設計大師「張叔平」先生負責擔任SALON美術及設計總監。內主要劃分了Hair 及 Nail 兩部份，每個地方各據特色 星級髮型師包括: Herman Law, Roland Boutin, Eddie Wong, Billy Ng, Bennet Lam, Rive Chow, Derek Li, Rick Chan,Ian Wong, Willie Leung等 » Established in 2006, creative and classy salon in Central » ii implies an infinite room of creation that allows everyone to express their unique characteristics : "i" can transform into: imagination, image, infinity, individuality and more... » Designed by Mr. William Cheung – the famous art director of many international films » Provide comprehensive hair and nail services » Simple, spacious and comfortable » Renowned hair stylist: Herman Law, Billy Ng, Vic Kwan, Koren Thomas, Bennet Lam, Rive Chow, Ian Wong, Rick Chan, Willie Leung and etc. 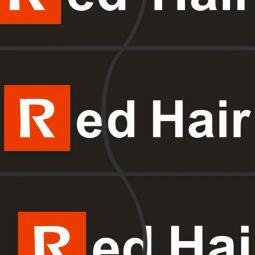 The rumors are true! 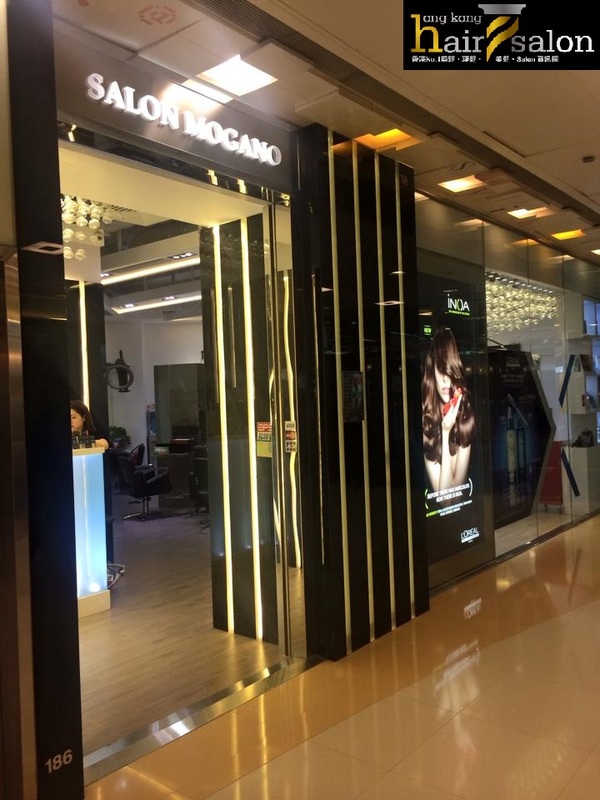 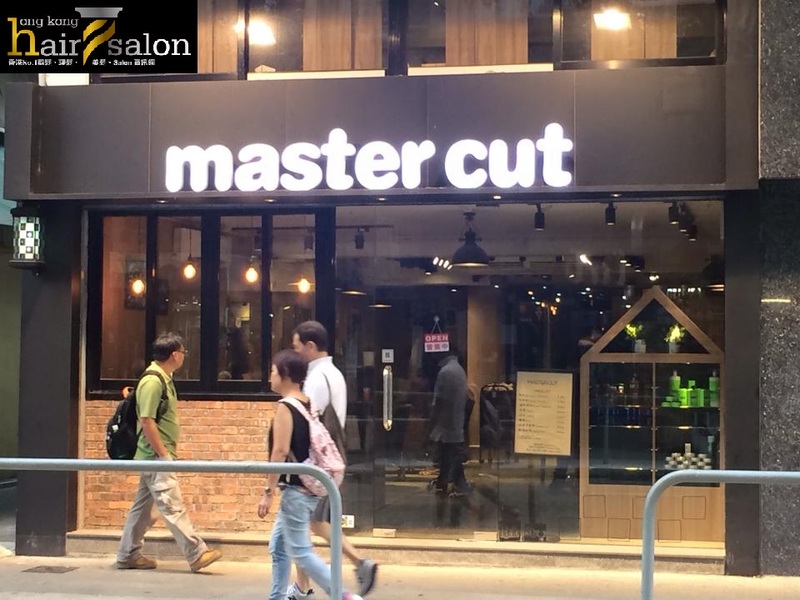 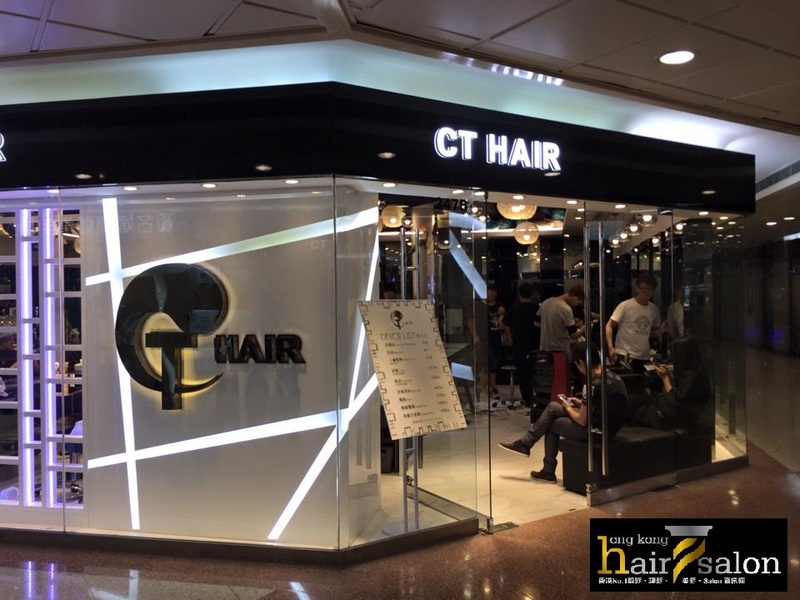 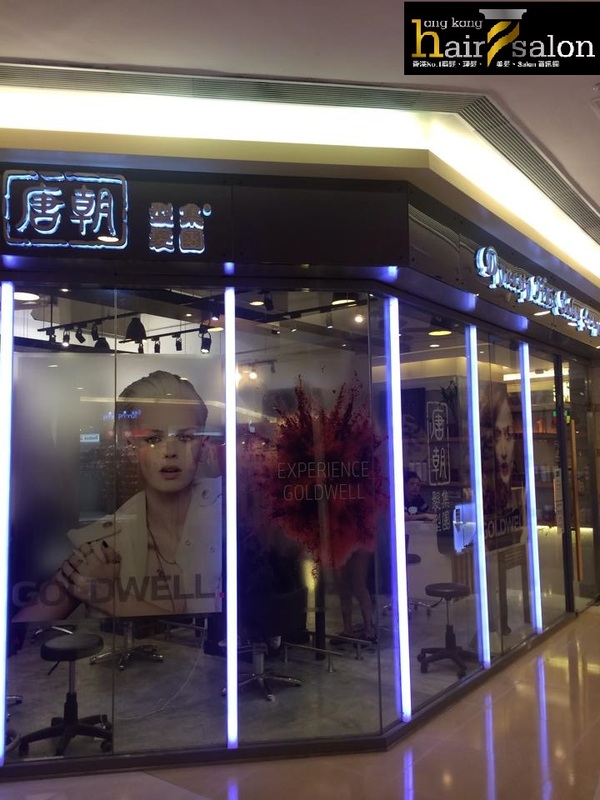 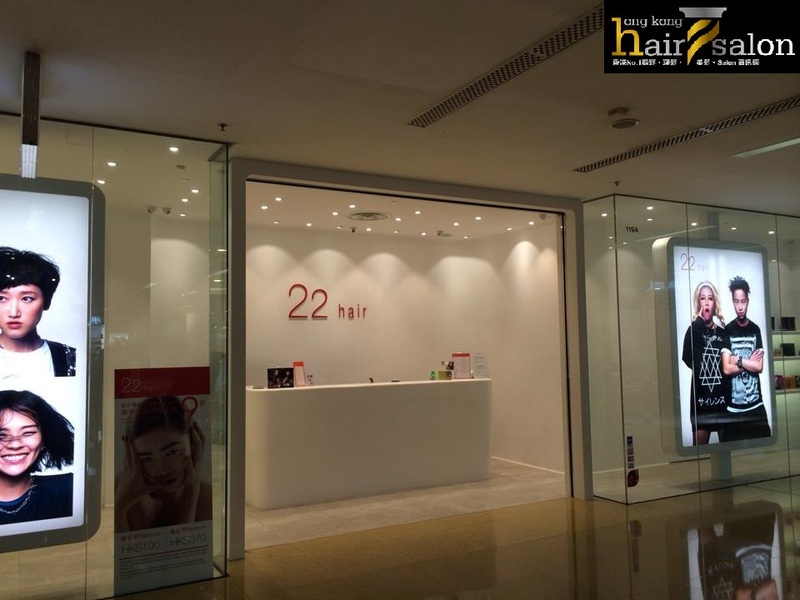 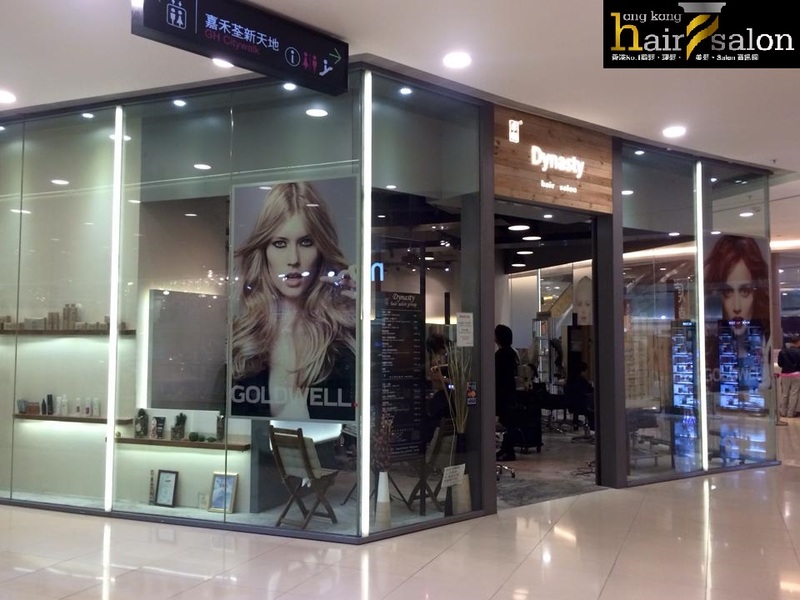 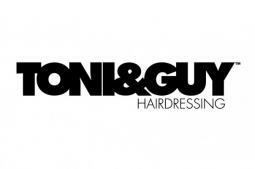 TONI&GUY, your favorite hair salon in all of Hong Kong, has opened up a brand-new branch right in the heart of the city. 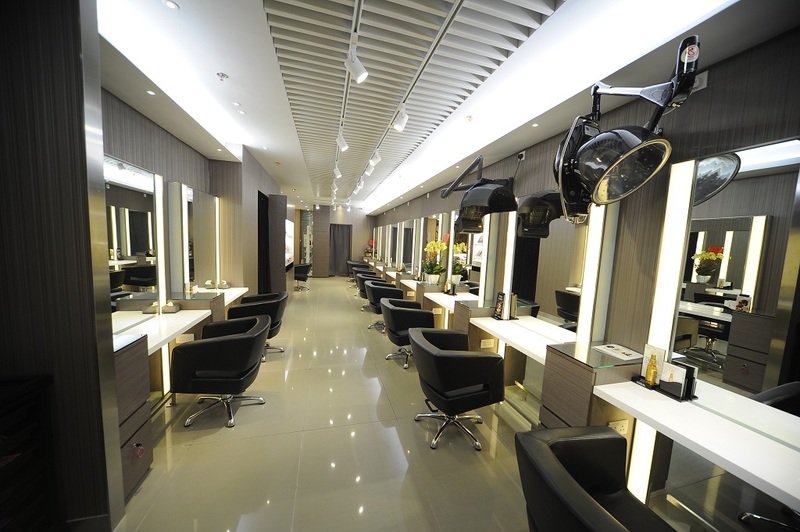 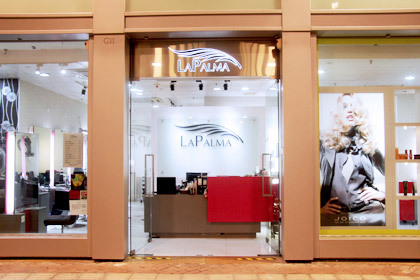 Our new SOHO salon is located on Old Bailey Street, just above the stylishly cool Wagyu Lounge. 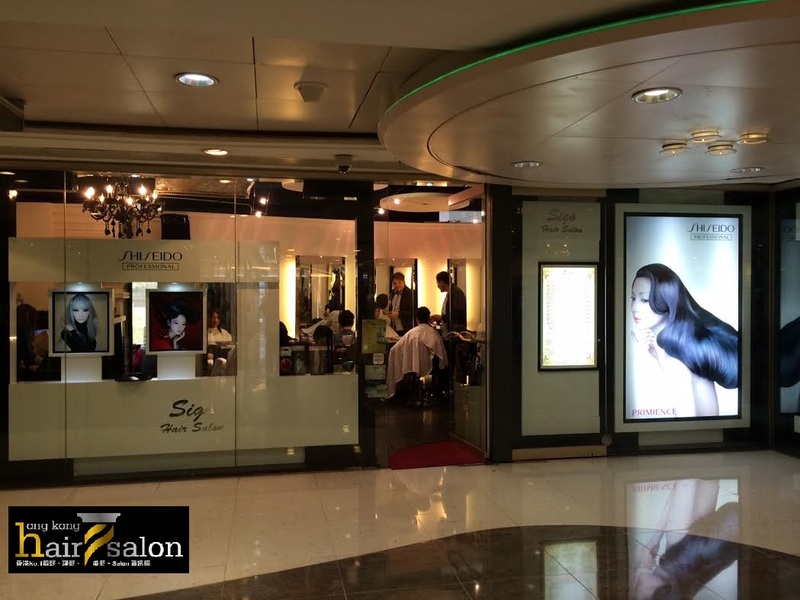 Striving to deliver the same "Perfect Salon" concept so popular with our clients in the UK, our latest branch has all that you'd ever want from a hair salon: a clean, welcoming atmosphere invites you to put your trust in the hands of our skilled team of seasoned professionals, each thoroughly devoted to offering their expert advice on all things hair. 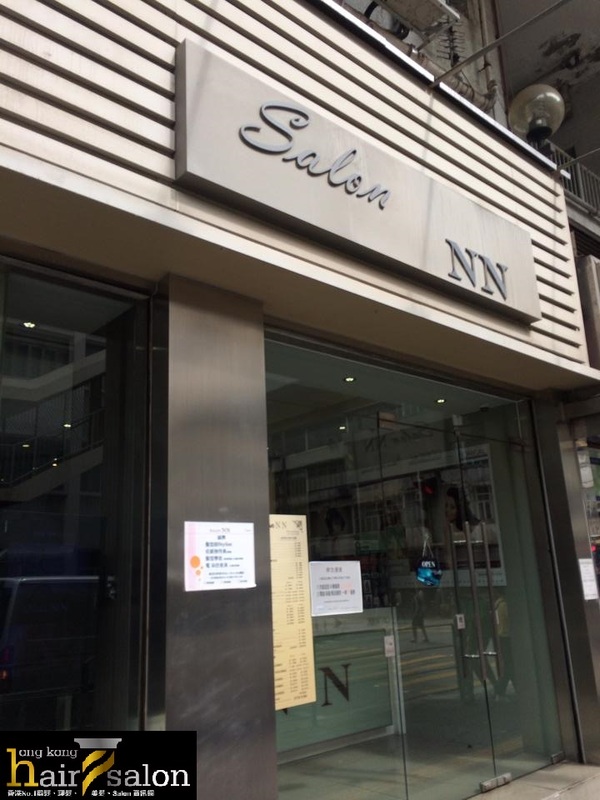 Come in for a complete overhaul, or just drop by for a quick trim before meeting your friends at the bar downstairs – we're here and we're ready to serve! 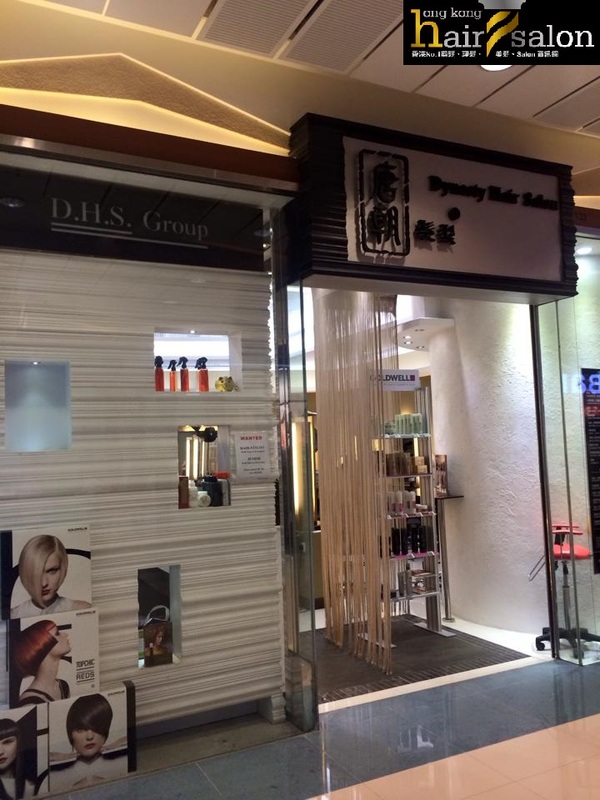 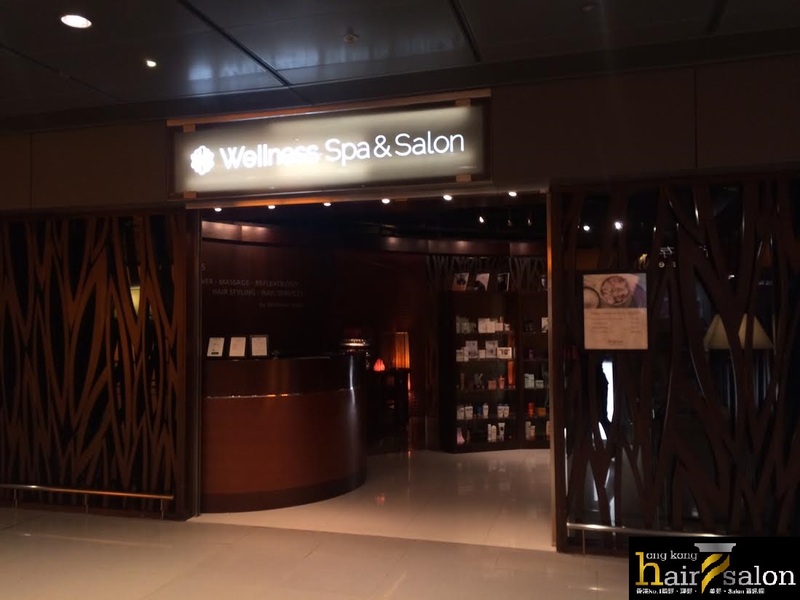 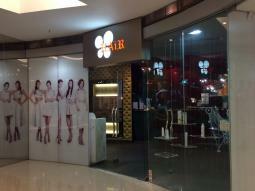 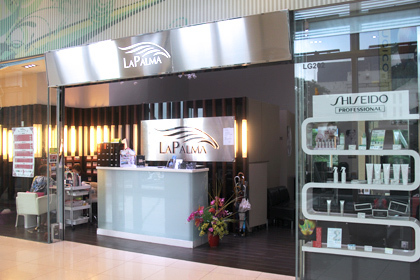 Wellness Spa & Salon is located after immigration of the north departure terminal, near Gate 15. 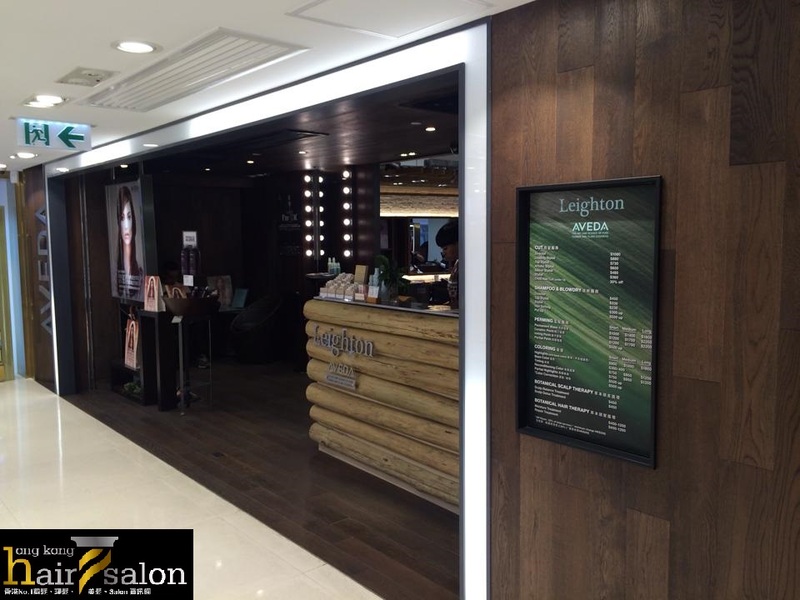 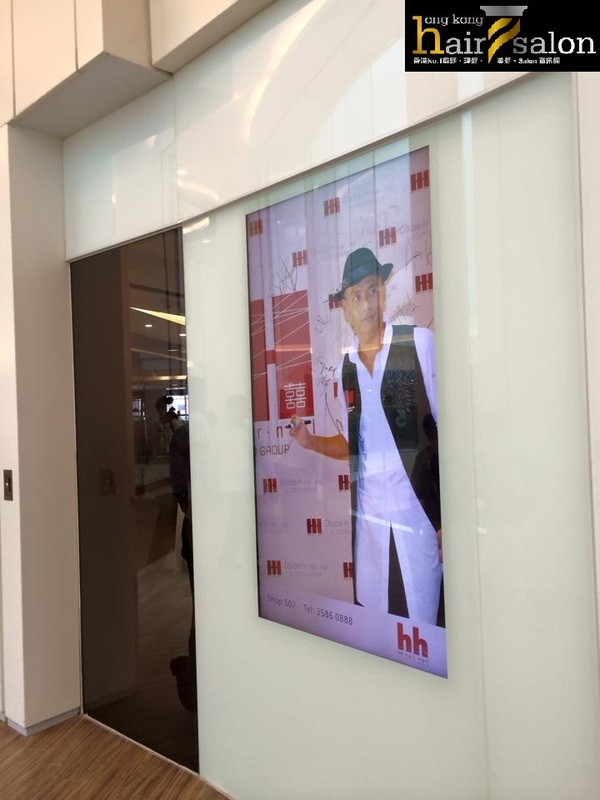 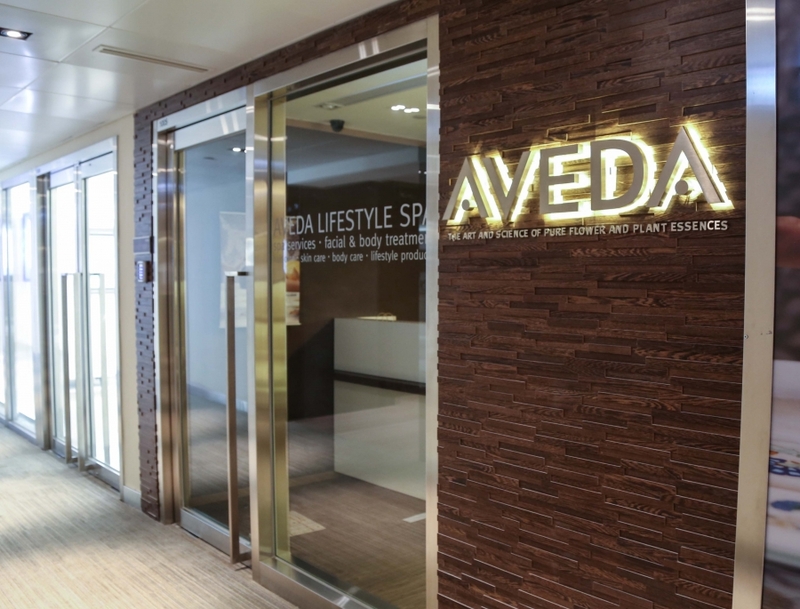 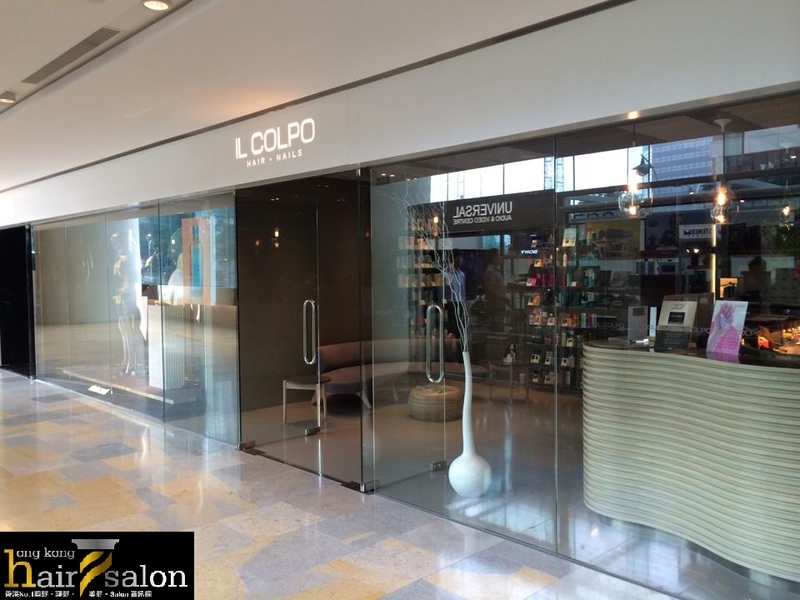 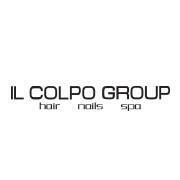 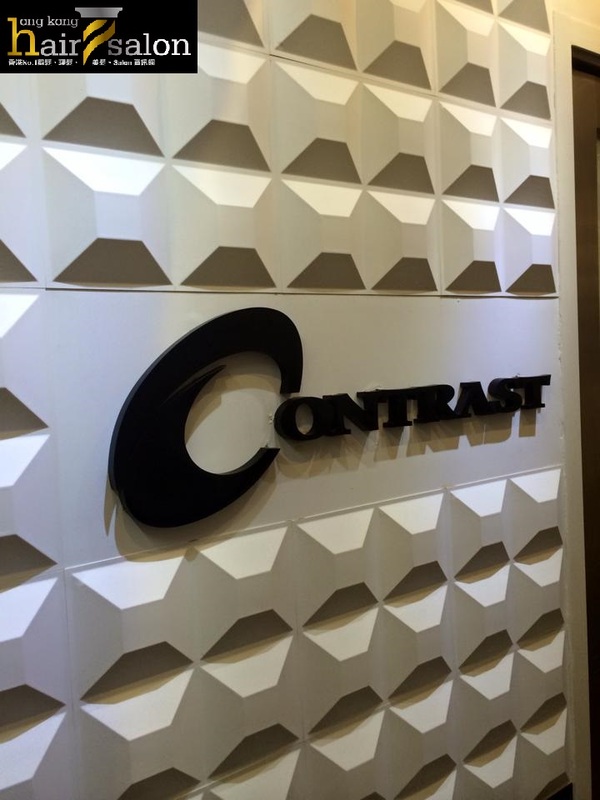 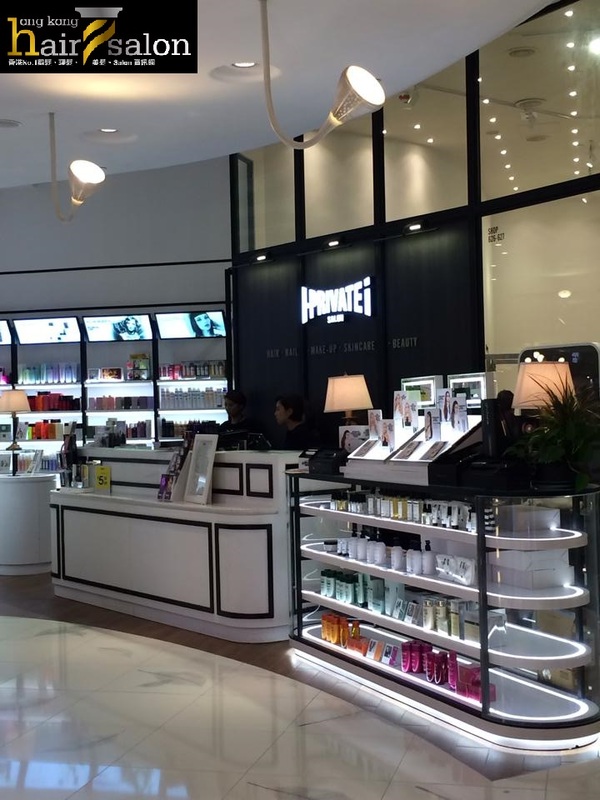 This delightful facility allows guests to enjoy hair salon, massage and nail treatments while at the airport. 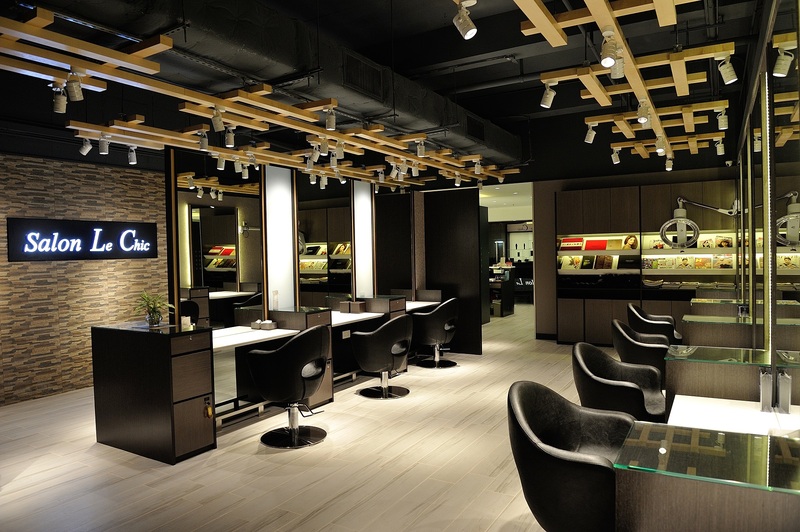 Perfect for a quick blow dry or manicure, or a neck and shouder seated massage to tackle travel woes. 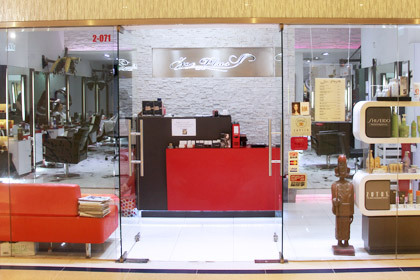 All services on the menu is specifically designed for the traveller. 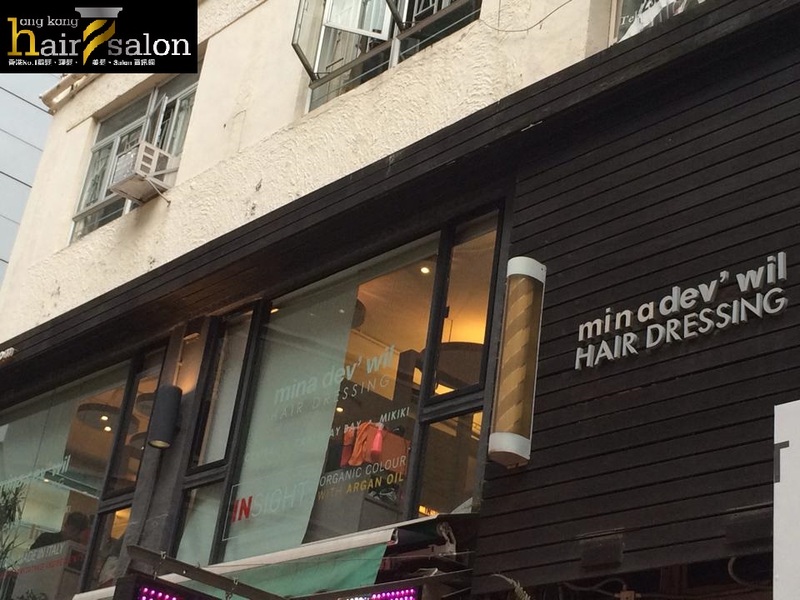 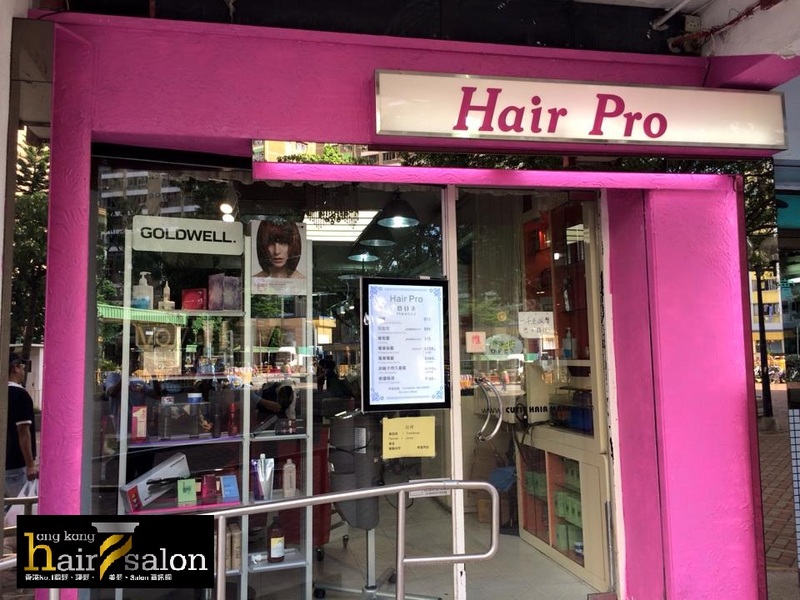 Capelli Hair Salon, located at the historic and picturesque The Repulse Bay and the heart of Central, offering a unique repertoire of hair spa treatments as well as conventional hair salon services including hair cut, wash and blowdry, keratin smoothing treatment, perming, highlighting, coloring and up-do styling. 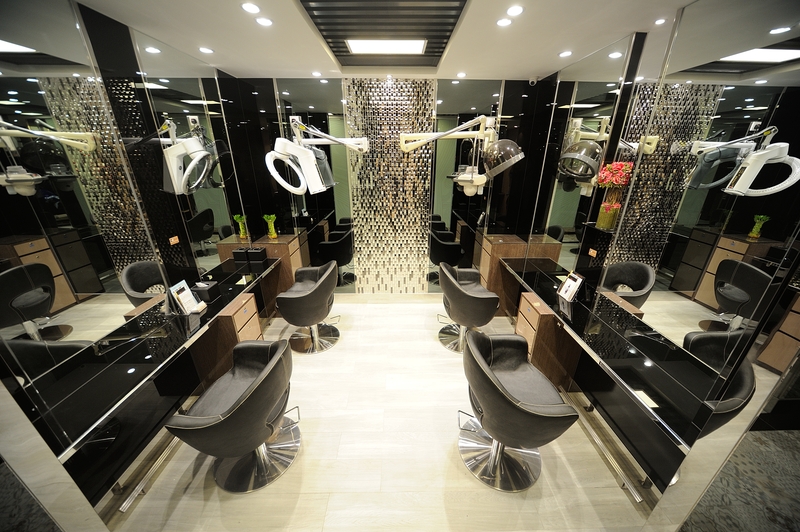 , Capelli Hair Salon offer a fresh approach to looking and feeling great. 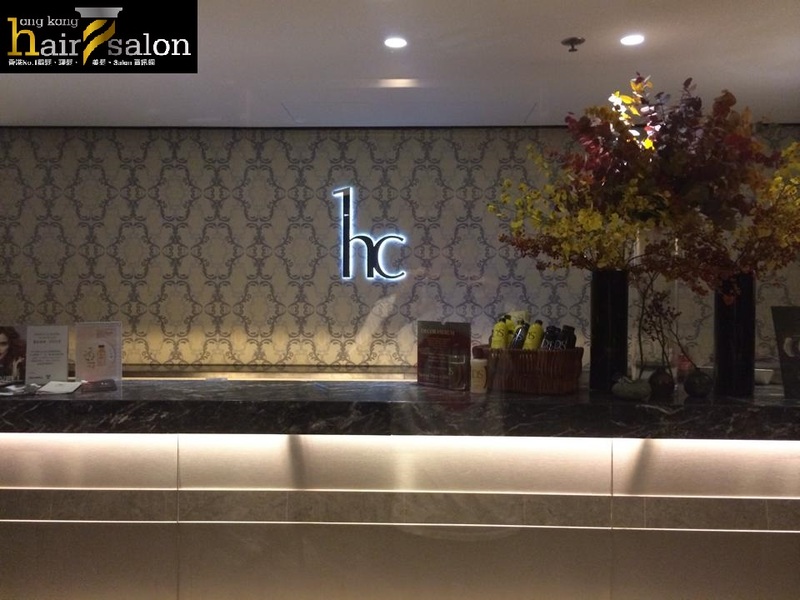 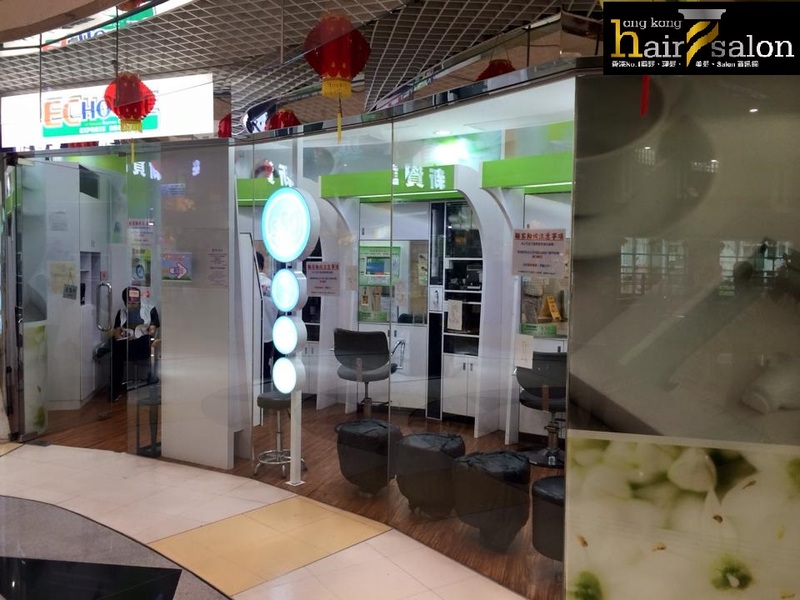 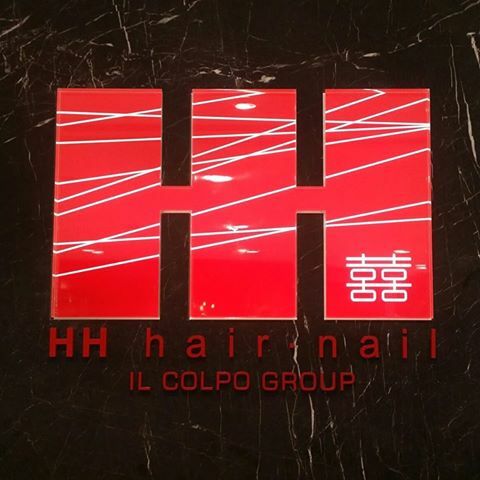 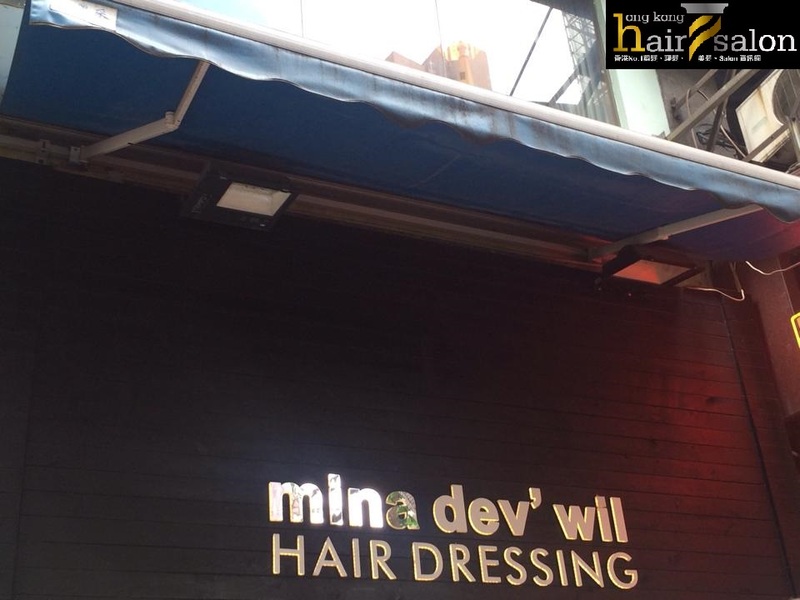 Hair Artists Group hair salon it been open over ten years, it offers a wide range of services from professional stylists and customer service is our first priority. 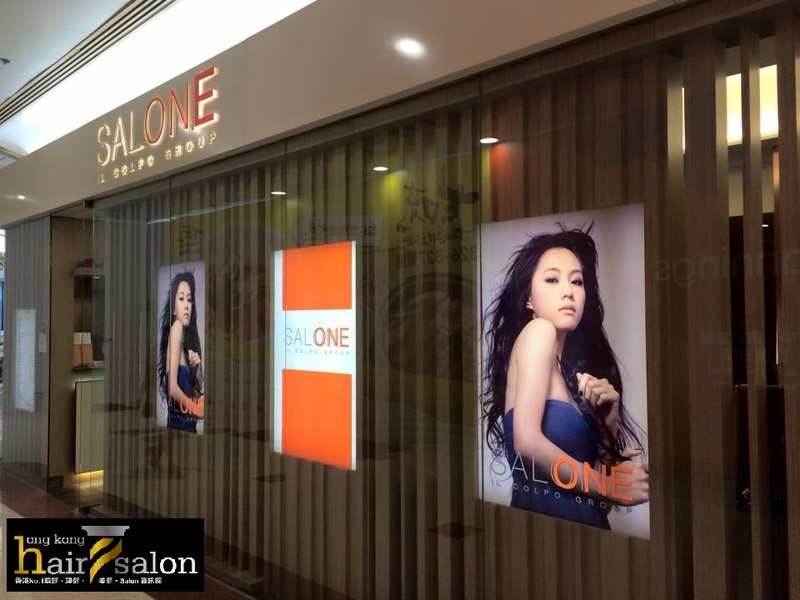 Our hair saloln provides one-stop service, included: professional hair care and hair styling with the best customer service.